CHARLESTON, S.C. -- The state retrial of a South Carolina police officer charged with murder for killing a black driver running from a traffic stop has been scheduled to begin March 1. 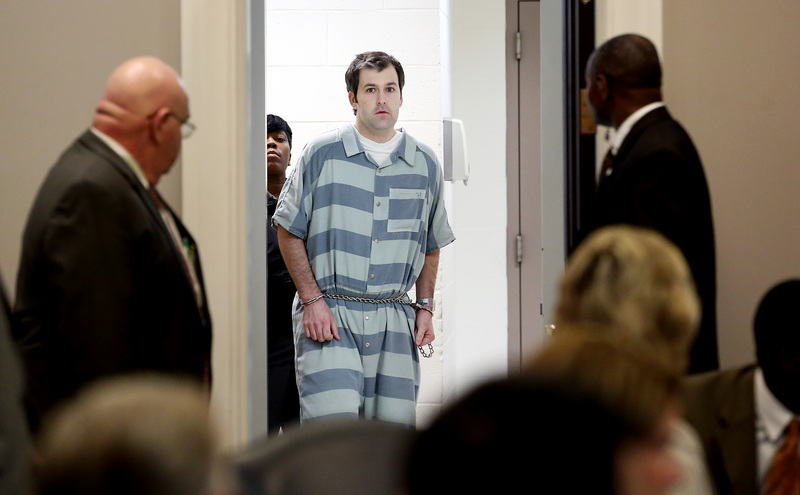 Michael Slager is charged with murder in the shooting death of Walter Scott. Earlier this month, a judge declared a mistrial in the former North Charleston police officer’s first state trial after the jury could not reach a unanimous decision, CBS affiliate WCSC reports. The jury heard from 55 witnesses over a five week period and deliberated for a record of more than 24 hours over four days. In addition, Slager is being tried in federal court on May 1, 2017. He is charged with violating Scott’s rights under the color of law, lying to investigators and using a firearm in a violent crime. He would face up to life in prison if convicted on the civil rights count. Slager shot Scott on April 4, 2015 after Scott fled a traffic stop. Slager has maintained the two wound up in a scuffle during which Scott grabbed Slager’s Taser, forcing Slager to use deadly force.